The maximum resolution of image 4160×2672 pixels, you can download with JPG format. This photo was created by Panasonic DMC-G70 camera with shooting mode LUMIX G VARIO 100-300/F4.0-5.6 - 300.0mm · ƒ/5.6 · 1/640s · ISO 640. 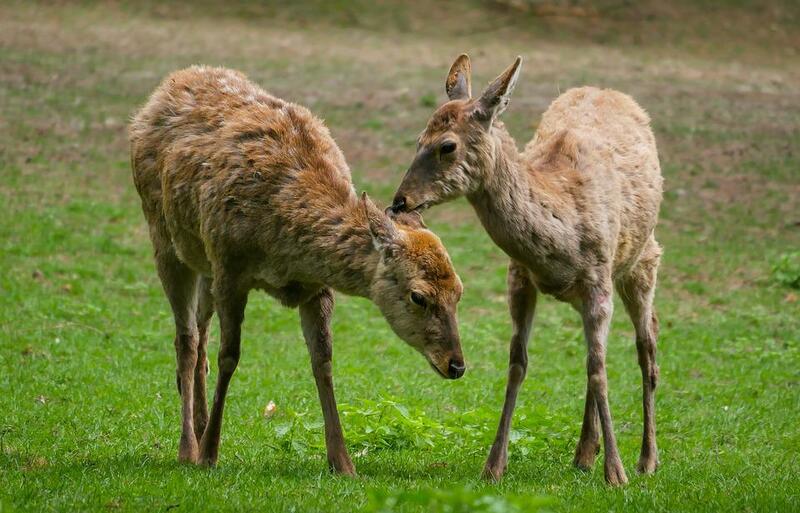 Stored in the category "Animals" and our moderator was tagged: Animal, Hirsch, Fallow Deer, Dybowski Deer.